The ceiling is the limit, literally, when it comes to conventional construction in Lahore. Whether it is a vaulted ceiling or a beam ceiling, there is a particular type of ceiling one comes across while reviewing modern house designs. Take a break from convention by opting for skylights when commissioning the construction of a brand new home. Natural lighting, courtesy of skylights, provides many physiological and psychological benefits to the inhabitants. For starters, sunlight streaming in can instantly improve one’s mood. Fully-functional skylight windows can even let in fresh air, if that is the homeowner’s requirement. Skylights add a sense of openness without compromising on the homeowner’s privacy. Along with that, from an interior design perspective, skylights have definite aesthetic-appeal. Chances are you have pulled back curtains and pushed windows open the second someone falls sick in the house. Wisdom dictates that sunlight chases the blues away as well as helps the body produce a healthy dose of Vitamin D. This is especially beneficial for those family members with limited mobility, such as an elderly parent or grandparent. With sunlight being a natural disinfectant, this type of light easily reduces the buildup of mildew or mold around the house. 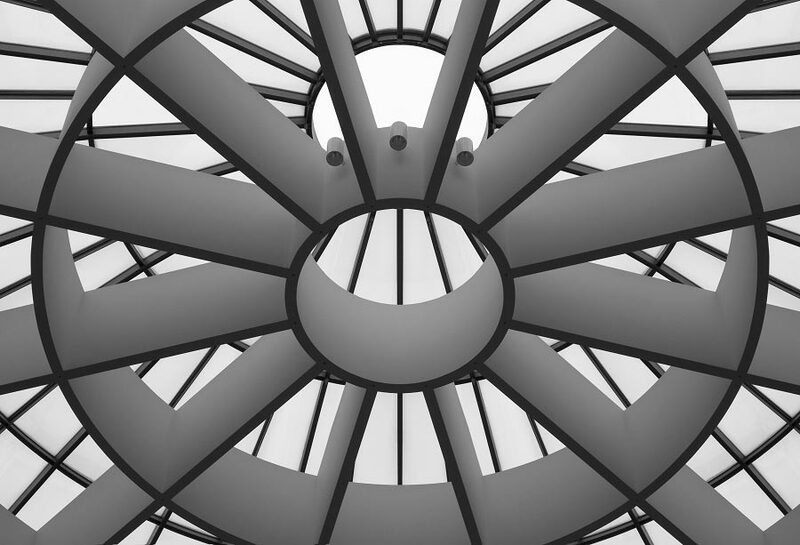 Another advantage of multi-purpose skylights is how the resulting natural ventilation also improves the indoor air quality throughout the building. Regular ventilation eradicates harmful pollutants and toxins from building up within the house. The right amount of natural lighting is proven to improve overall productivity. 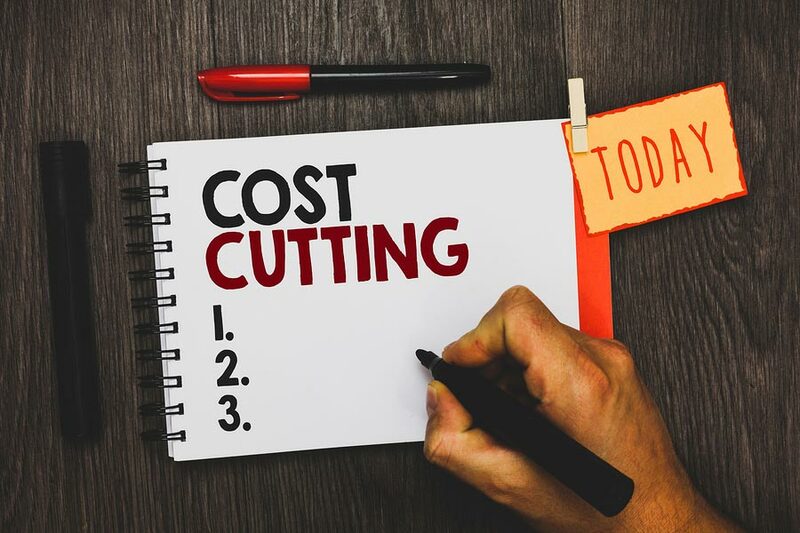 Another great reason to incorporate a skylight in your home is that it actually helps reduce your electricity costs. Households with skylights can drop their overall electricity consumption by ten percent. Window glass coated with transparent glazing lets in the right balance of heat and light for each individual space. During the wintertime, skylights help in reducing dependency on indoor heaters. 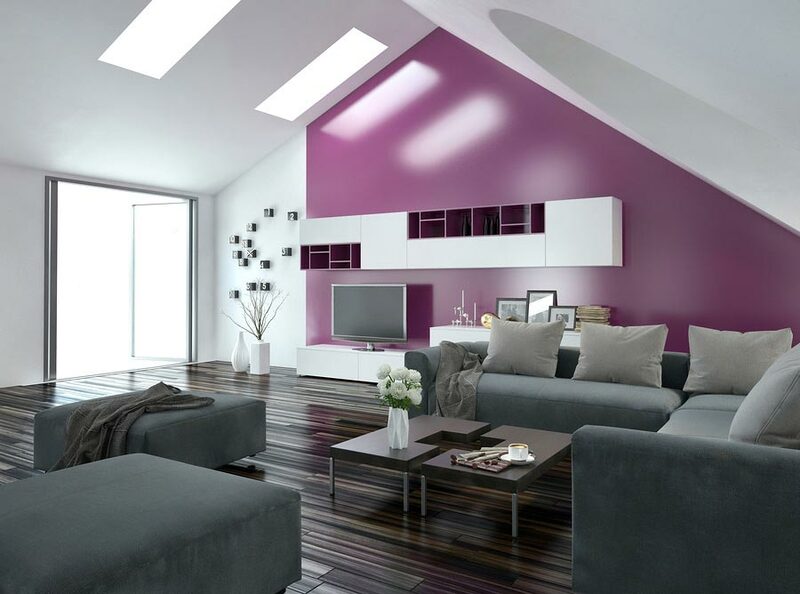 Rooftop windows or skylights can add a whole new dimension to a house’s interior. Natural lighting improves the overall aesthetics of a home. Skylights also highlight minor details in your architecture and make rooms appear even more spacious. Contemporary skylight designs can include customised blinds in various colours and patterns for use in different parts of the home. Using a remote control, those occupying the room can easily adjust the blinds to suit their needs. As part of the smart-home movement, certain companies offer skylights that can also be controlled via a pre-set timer. These app-controlled timers assist in naturally heating and ventilating a space – even while the homeowner is away on vacation or at work. Skylights, especially in a residential building, are known to increase the property’s general resale value. 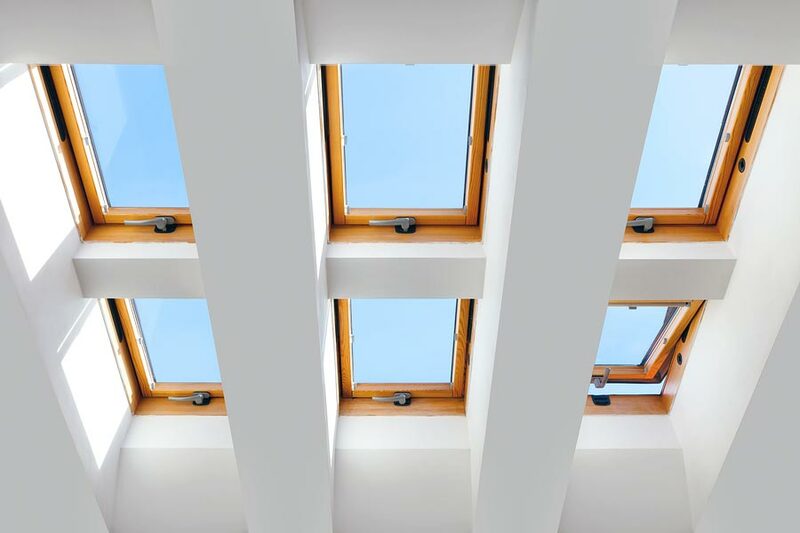 Key factors that influence the valuation include the type of skylight, the kind of glazing treatment applied, Ultra-violet (UV) blockage, R-Value, U-Value, and the skylight’s overall condition. Skylights are most commonly available in the following shapes: diamond, rectangular, circular, triangular, oval and even multi-sided. The types of skylights include fixed skylights, tubular skylights, solar skylights and vented skylights. Each have their own individual benefits. Your skylight’s placement is as important as its shape, as it affects how much natural light reaches different parts of the residence. As a responsible homeowner, make sure to conduct thorough research before selecting a construction company in Lahore to work with on the new skylight installation project. 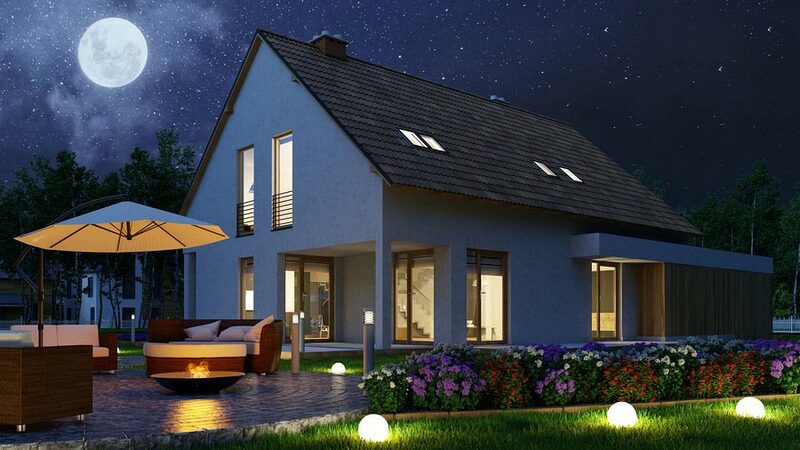 In 2019, there is no reason why a homeowner shouldn’t have the option to choose between artificial lighting and natural lighting for their house. Whether it is the master bathroom or the family room, there is hardly a space that will not benefit from the installation of brand-new skylights. In addition to natural lighting, skylights also provide instant-access to natural ventilation, minus the loud ruckus of a traditional exhaust fan system. Do your part in the global ‘green’ movement by adopting sustainable energy resources, such as solar panels and skylights, to help power your home. As always, it is strongly recommended that homeowners take their time to find an architectural design firm in Pakistan that has experience managing construction as well.